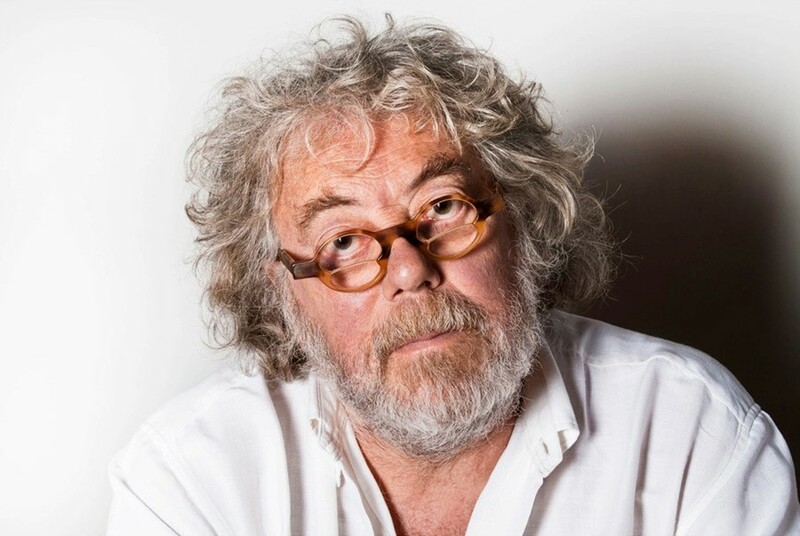 Publishing impresario and Oz co-founder Felix Dennis has died aged 67 after a "long and painful" battle with cancer. Over the course of his career at Oz, Dennis became one of the leading voices of British counterculture. In 1971, Dennis became one of the subjects of arguably the most high-profile obscenity trial in British history, thanks to the Schoolkids Issue of the magazine which handed over editorial control to fifth and sixth formers. Along with his co-editors Jim Anderson and Richard Neville, Dennis was hauled up to Old Bailey on charges of "conspiracy to corrupt public morals", specifically due to this X-rated comic strip of Rupert Bear.